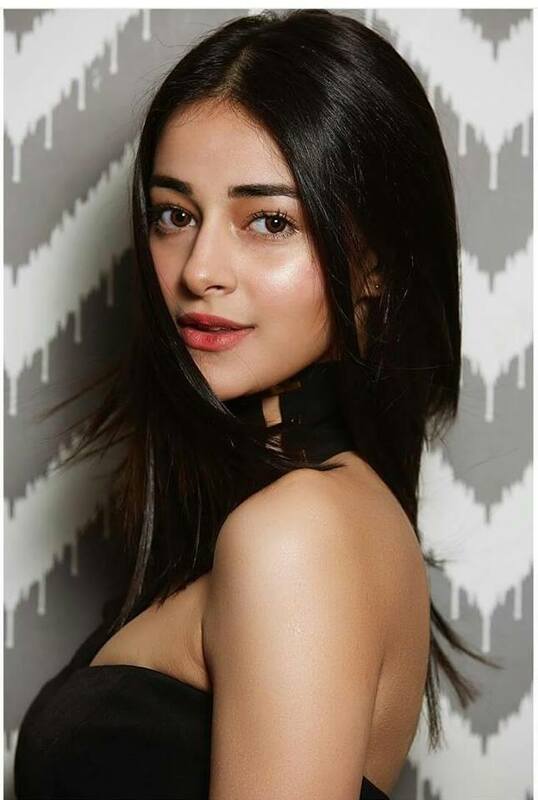 Ananya Pandey will be seen in the second instalment of Karan Johar’s Student Of The Year 2. Ananya is the daughter of actor Chinky Pandey. She is already an internet sensation with her cool fashion sense. Starring Tiger Shroff in the lead role, the film is due to release in May 2019. Ananya Pandey’s co-star in Student of The Year 2, Tara Sutaria is all ready to set the Bollywood stage on fire. Tara is also reportedly a great dancer and has worked previously in television projects for Disney channel. 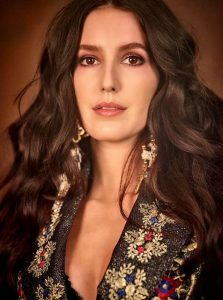 Her insanely good looks and surprisingly unique fashion sense is the reason why she has people looking forward to her May 2019 debut, alongside Tiger Shroff. Katrina Kaif’s younger sister Isabella Kaif is all set to make her Bollywood debut in Time to Dance opposite Sooraj Pancholi. However, the release date has still not been set. Isabella has already starred in a 2014 Canadian romantic comedy film titled Dr Cabbie. 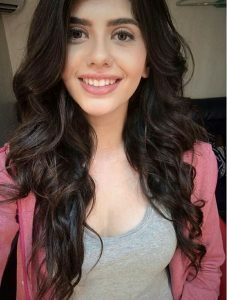 Khushi Kapoor. Sridevi’s younger daughter, who was earlier supposed to make her Bollywood debut opposite Shah Rukh Khan’s son Aryan Khan, will be launched by Karan Johar. The Coca-Cola girl Sanjana Sanghi will be making her Bollywood debut opposite Sushant Singh Rajput in Kizie Aur Manny which is casting director Mukesh Chhabra’s directorial debut. Sanjana Sanghi has appeared in a number of Bollywood movies in supporting roles but the actress is set to play lead for the first time alongside Sushant.